The year 2017 started with a big bang in our yellow/blue community - with IBM Connect in San Francisco. I wasn't there. People who know me know that I don't like to travel for 16+ hours on a plane so Europe is my preferred area to speak at conferences and events. After Connect means before Connect but also before other great events around Europe. My first leg will be speaking at EntwicklerCamp in Gelsenkirchen, Germany. This will be my second appearance there. Again Rudi settled a bunch of top notch speakers around the local community to show some interesting stuff and to do hands-on workshops. 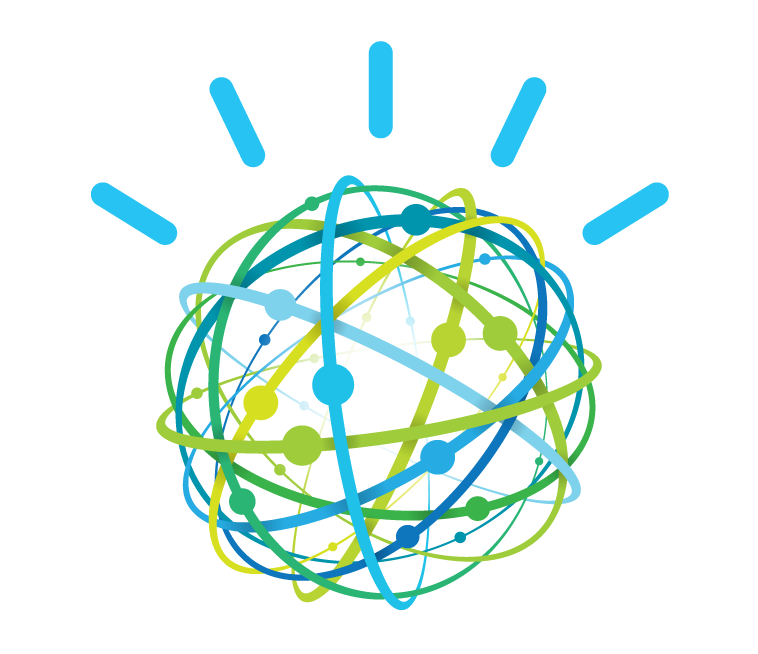 I will do two sessions about IBM Watson technology and how to use it in your own apps (XPages and others). The agenda was just updated and I am really looking forward to meet Ed Brill who will speak at the closing session on the third day! My third session this year will lead me to the nice city of Potsdam where I will speak at the OSA (Sparkassen Anwendertreffen), a local conference exclusively for local Savings Banks. I will talk about OpenNTF in general, the perspectives and projects. My main goal is to encourage even more people to participate in our community and create/publish and use great free and open software. As a member of the OpenNTF board it's a affair of the heart to do that! Unfortunately I will not be speaking at this year's Engage.UG. To all whose sessions got accepted: congrats and have fun! ... and if you want to have an early conference, come to the SNoUG in Zürich on 22nd March!